‘Valentino’ is dedicated to Matthew’s late father Valentino or “Wally”, and to many of his Australian friends, who migrated to Australia in 1952 from Abruzzo, Italy. 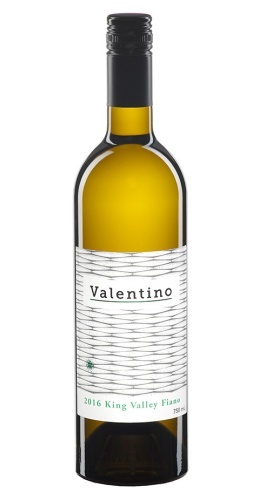 It was through many years of garage winemaking with Valentino and his ‘paisani’ (compatriots) that Matthew developed his passion for winemaking. 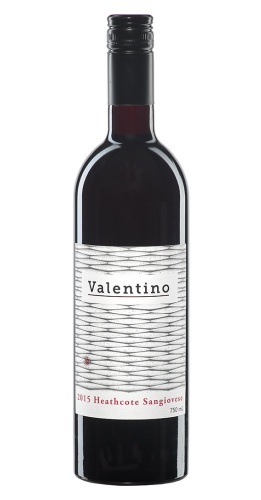 It was Valentino’s passion for life and family that continues to inspire Matthew and Andrew in making these wines.